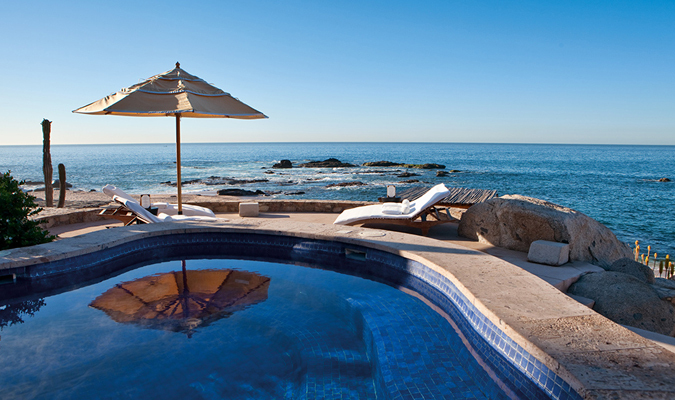 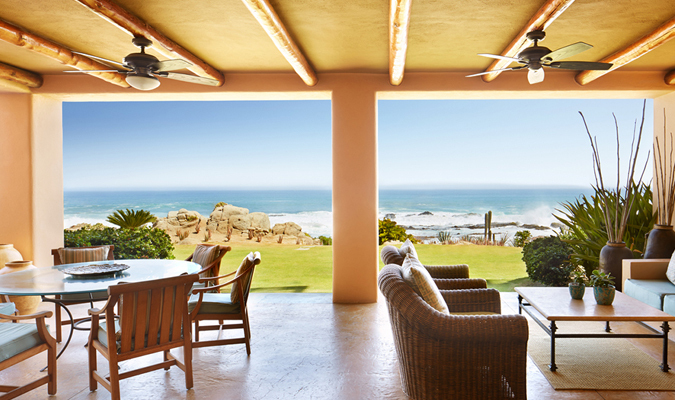 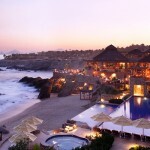 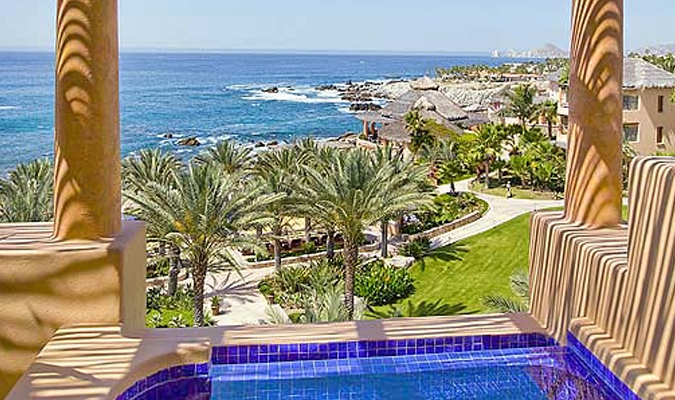 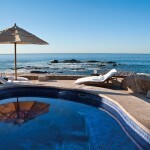 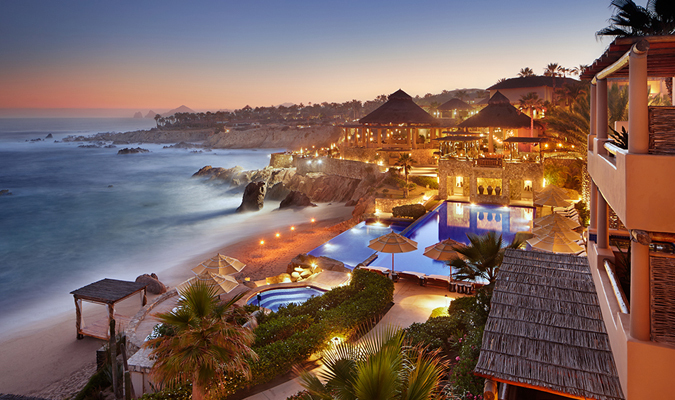 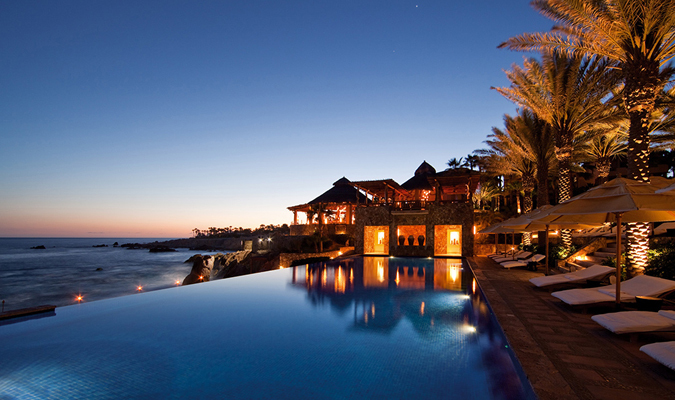 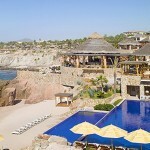 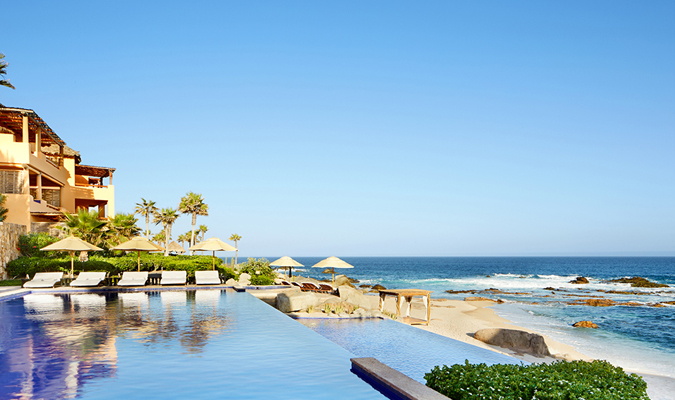 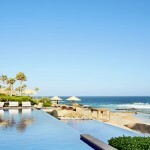 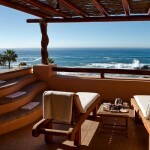 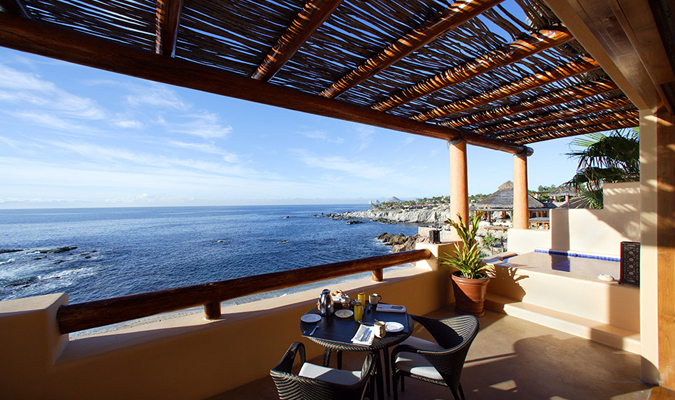 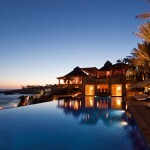 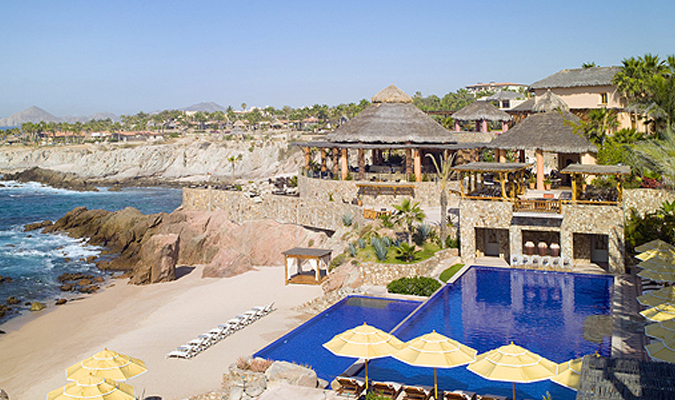 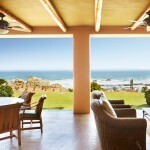 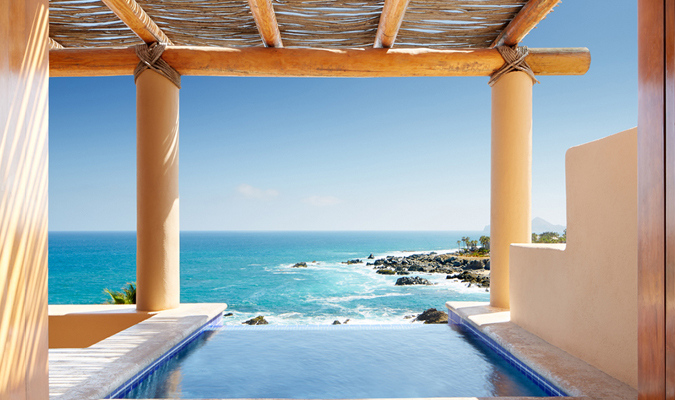 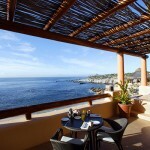 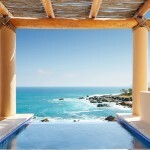 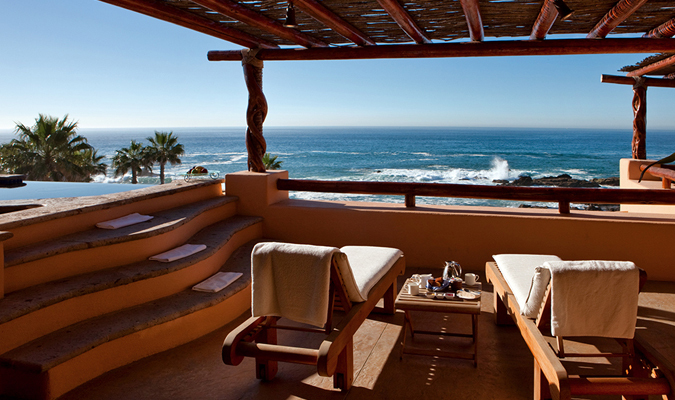 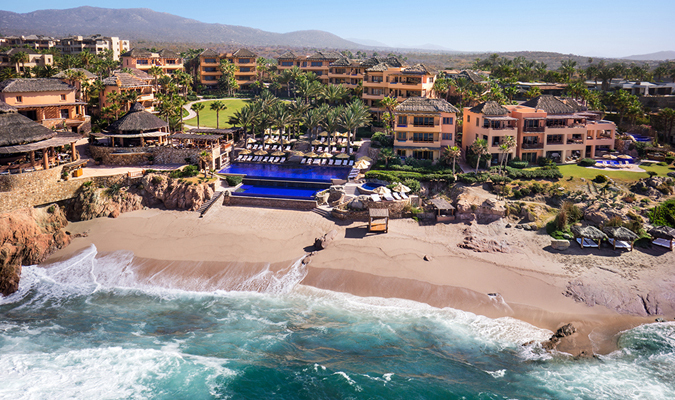 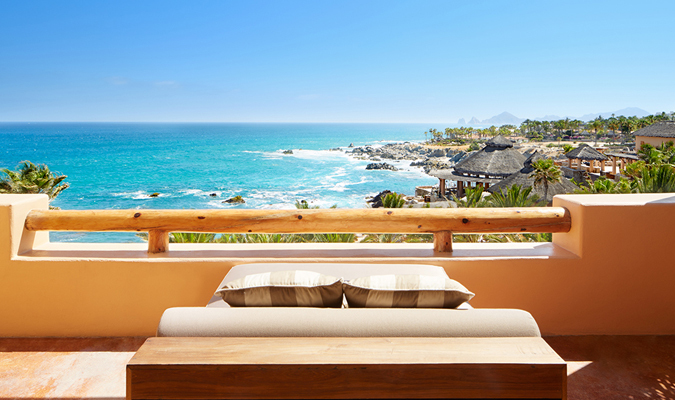 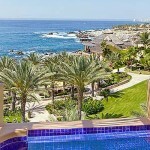 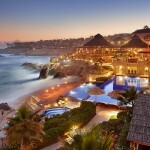 Nestled upon the cliff edge, Esperanza is an exclusive resort with a stunning backdrop. 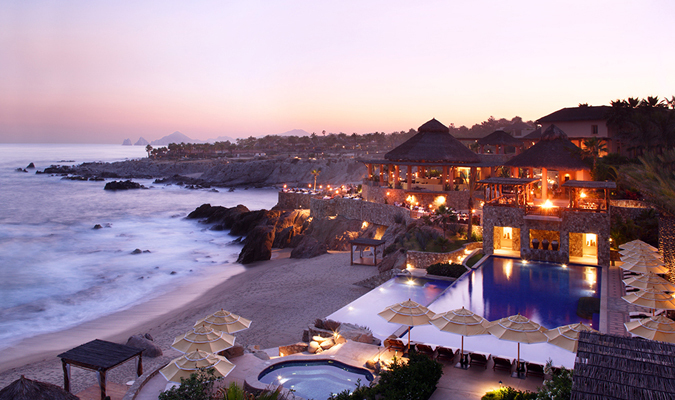 Set upon 17 acres with its own private beach and nestled upon the cliff edge, Esperanza is an exclusive resort with a stunning backdrop. 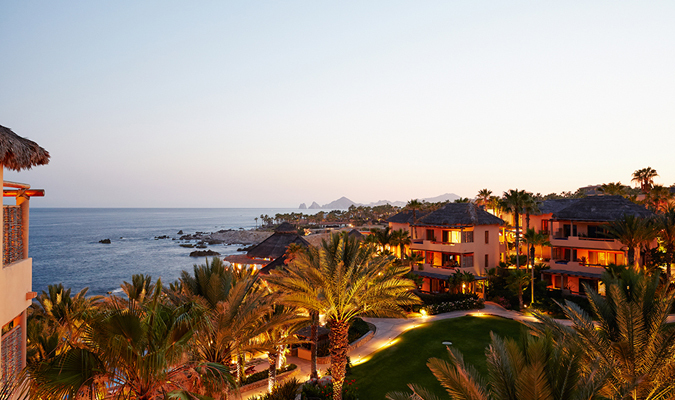 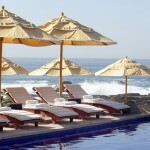 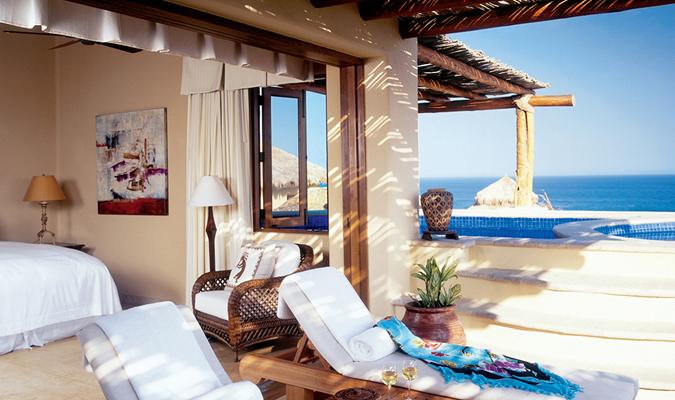 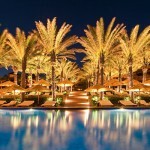 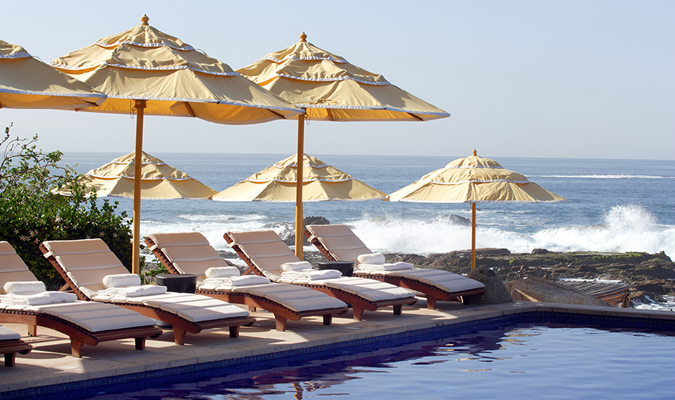 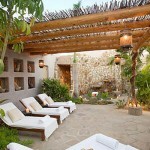 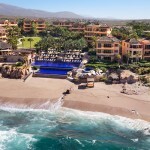 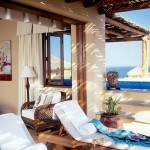 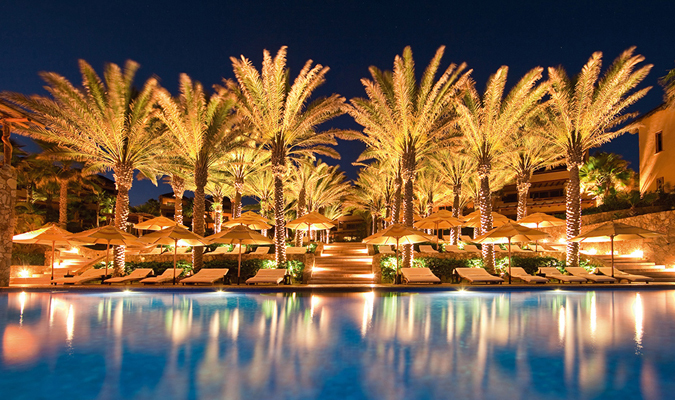 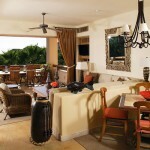 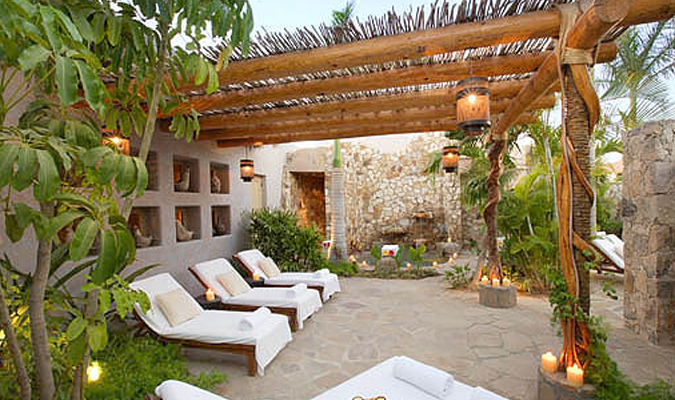 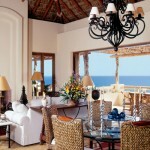 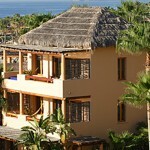 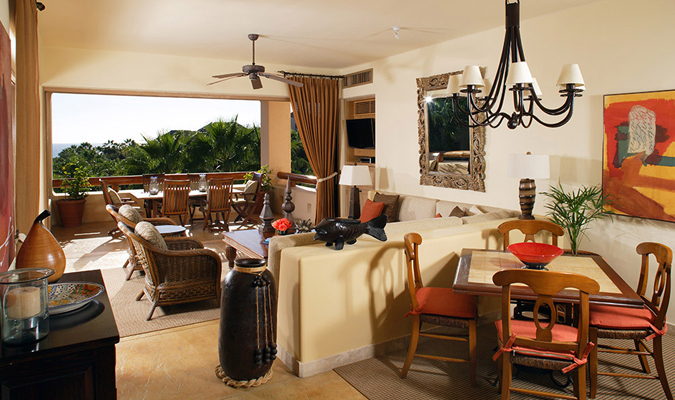 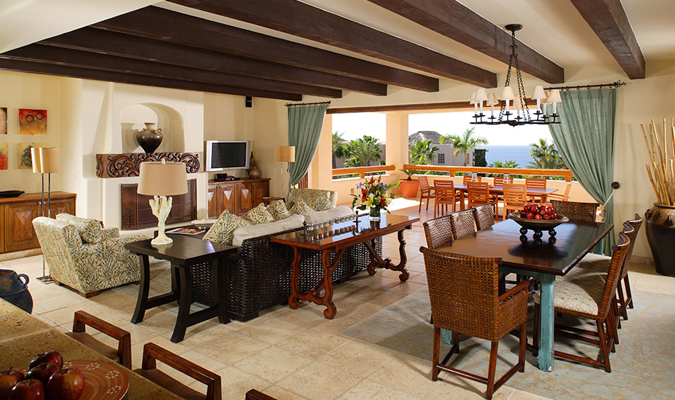 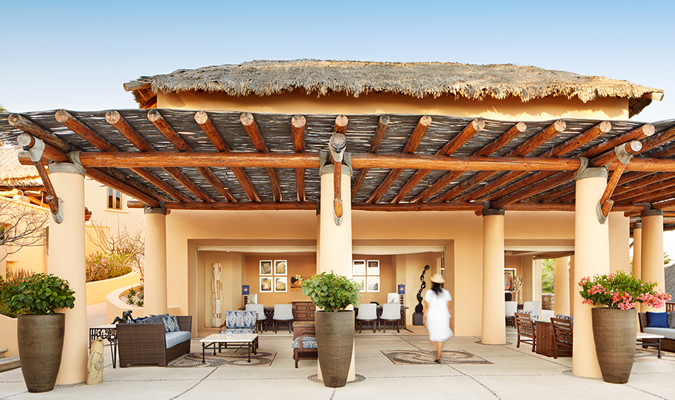 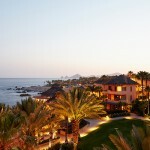 The resort’s location in Cabo San Lucas boasts a subtropical desert climate and 350 days of sunshine. 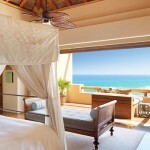 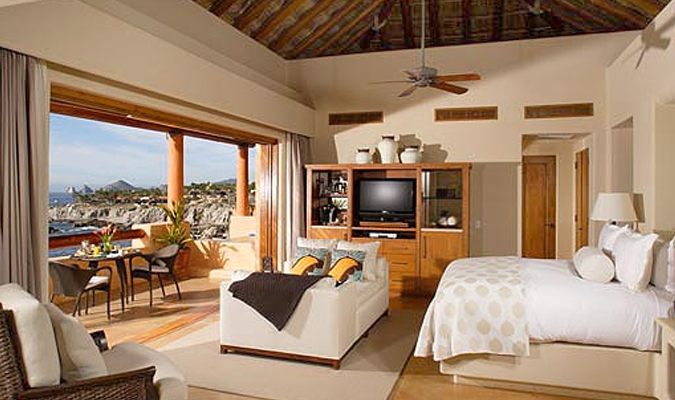 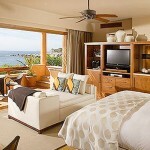 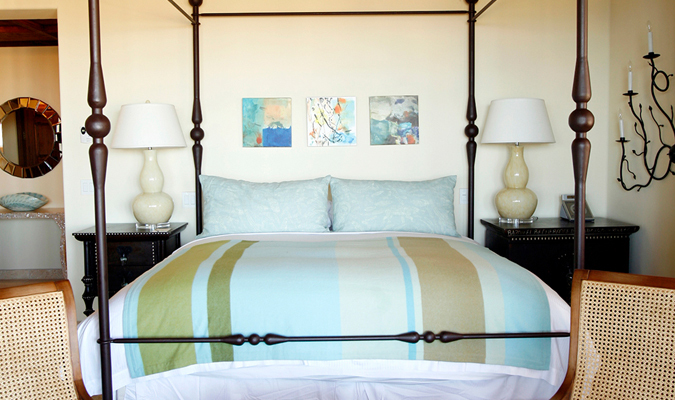 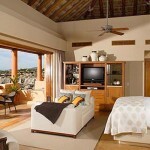 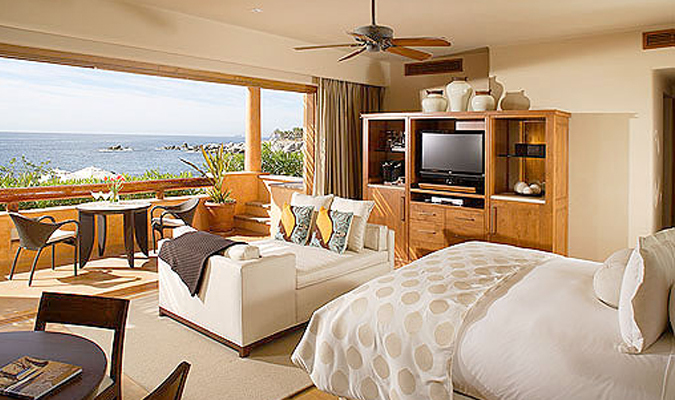 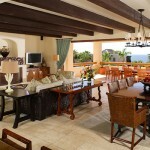 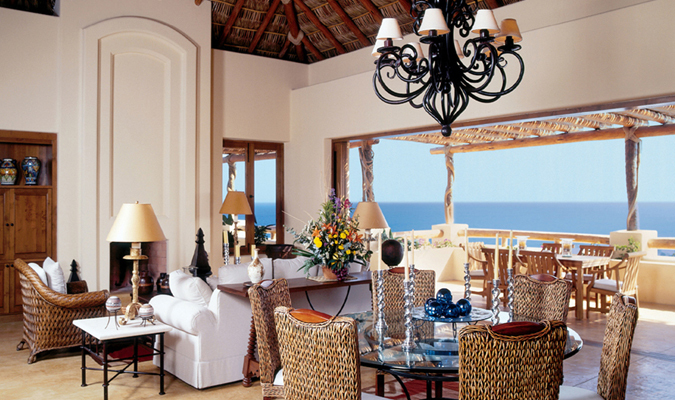 Accommodations range from spacious suites to private villas and all come with a personal concierge service. 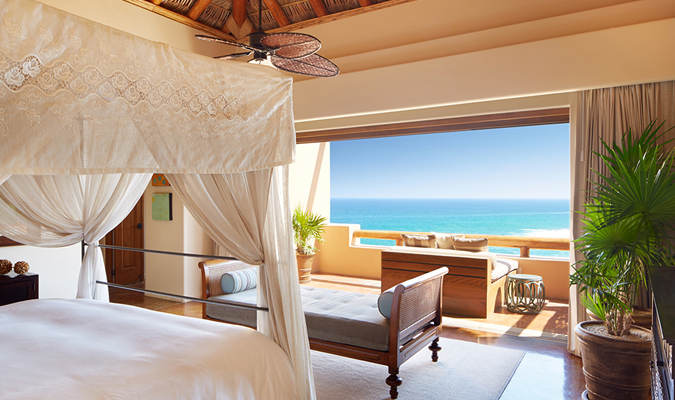 Soft woods, flowing fabrics and plush linens are offset by white walls and touches of Mexican design to create a blissful, relaxed feel in all the rooms. 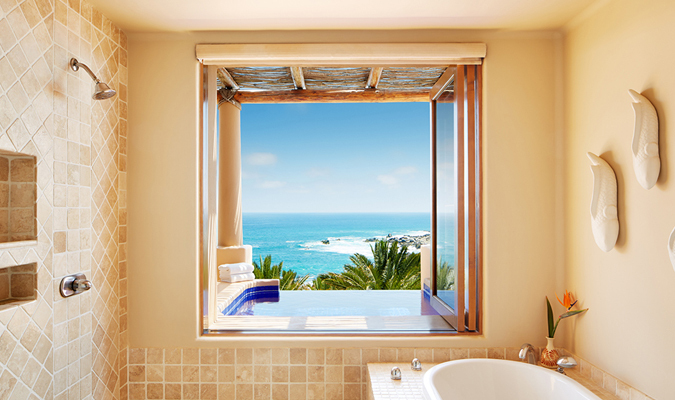 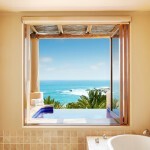 The bathrooms are spacious, each with a shower and tub as well as sumptuous amenities. 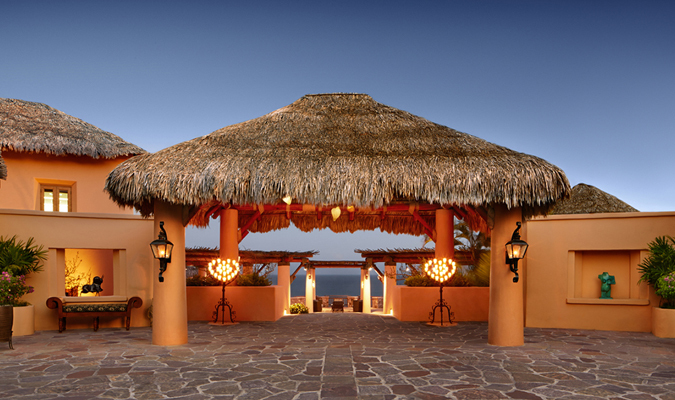 On-site dining options vary in formality but are all of the highest quality, and the main restaurant offers a variety of theme nights. 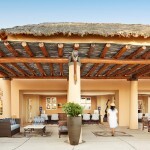 The spa boasts restorative and uplifting treatments for body, mind and spirit. 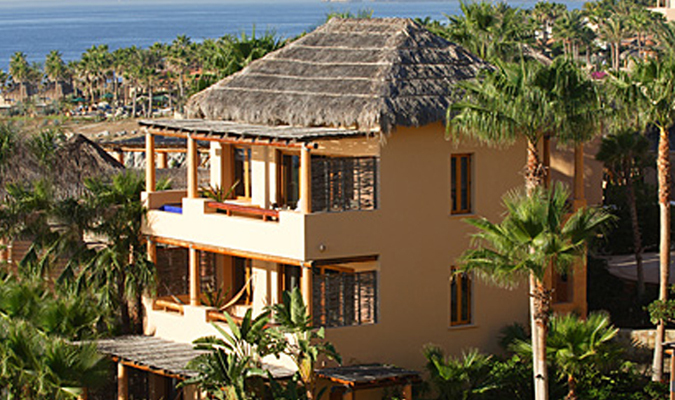 The resort also offers a large number of on-site activities and classes and the private concierge can plan and organize any activities guests would like to partake in in the surrounding area. 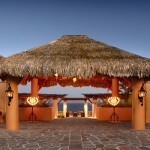 Enjoy an unusual cooking class with the executive chef, cooking local dishes over a wood and coal bonfire.